Virtual Reality educating parents on infant nutrition & sourcing of goats milk to trade markets in China. 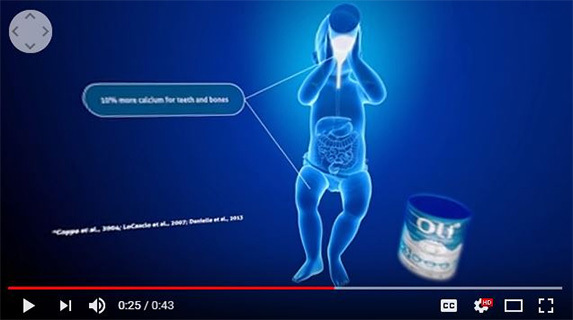 Goats Milk has significant benefits to toddler nutrition & development. 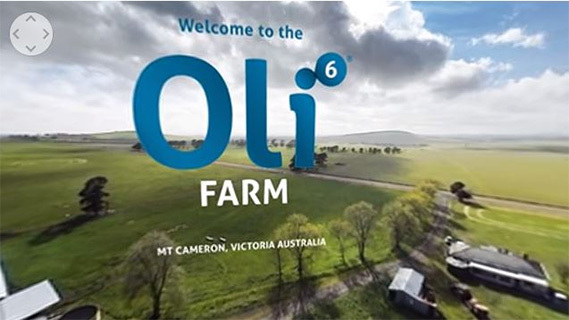 The challenge was showcasing the sustainable sourcing practices of farming goats milk in Australia through to the growth benefits to toddlers. 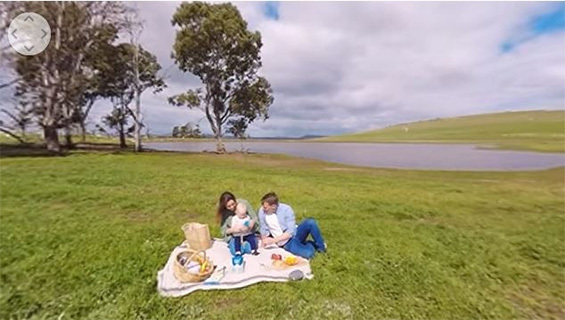 VR allowed us to fuse 360 film with 3D animation of a toddler’s digestive system to allow customers to experience the sourcing story from rural farms in Victoria to retailers in the Asia Market and Mothers through social media.